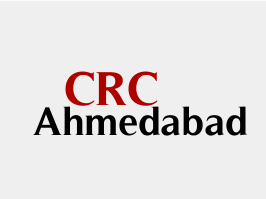 Composite Regional Center for Persons with Disabilities (D), Ahmedabad has published Advertisement for below mentioned Posts 2019. Other details like age limit, educational qualification, selection process, application fee and how to apply are given below. 1. Commerce Graduate from recognized University with hands of knowledge of computer. a walk in interview till 2nd February 2019 by 10 am. Further, it is also directed to bring one set of self-attested Xerox copy of all documents along with one coloured passport size photo.